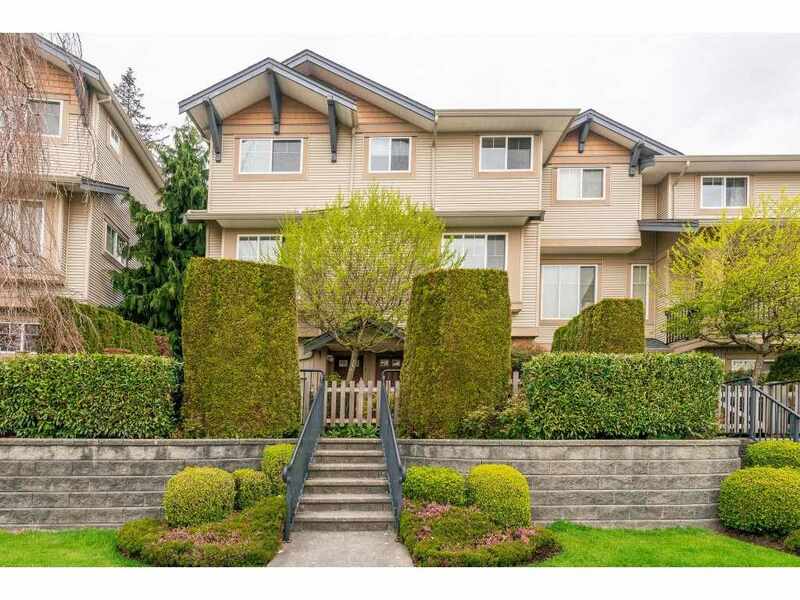 Please visit our Open House at 1 20292 96 AVE in Langley. OPEN HOUSE SAT SEPT 8 FROM 12 - 2 PM. Welcome to Brookwynde featuring a 2145 sq.ft updated home in desirable Walnut Grove, close to great schools, the community centre, golf courses, movie theatre and and shops. Upgrades include new floors in kitchen, washrooms and new hot water tank. Features include: high ceilings in great room with gas fireplace, open concept kitchen with SS appliances, W/I pantry and island. Dble car garage and lots of storage. Mbdrm with w/i closet and 4 pce ensuite. Media room and additional rec room in walk out basement. Immediate possession available.